Forgetting the things that are behind and reaching out for the things that are ahead, with this goal in mind, I strive toward the prize of the upward call of God in Christ Jesus. A goal is an end toward which effort is directed. Why do we need them? Why are they so important to living our best life? 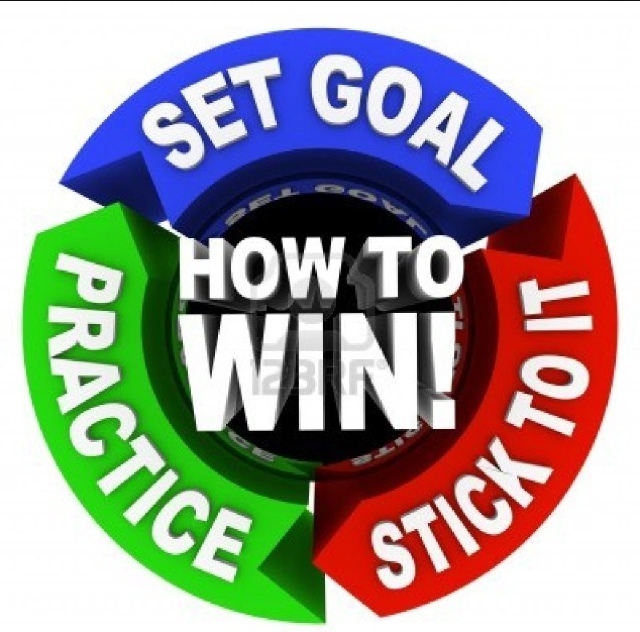 are the ones who do write down specific goals for themselves and then set about striving to achieve them. Writing down our goals is like a starting line so to speak, it is a small action that one takes to get the ball rolling. Something happens when we actually see our words of declaration scribbled across a page. What we read sends a clear message to our brain and our brain will start an ingenious process of leading us in a direction toward that goal. God made our brains so intricately amazing that we are capable of having well over 20 million thoughts per second, yes that is per second. Most of which are in our subconscious. They organize ,filter, process and arrange millions of ideas into a database if you will, giving us plans, solutions, knowledge and the wisdom we need to obtain our goals. 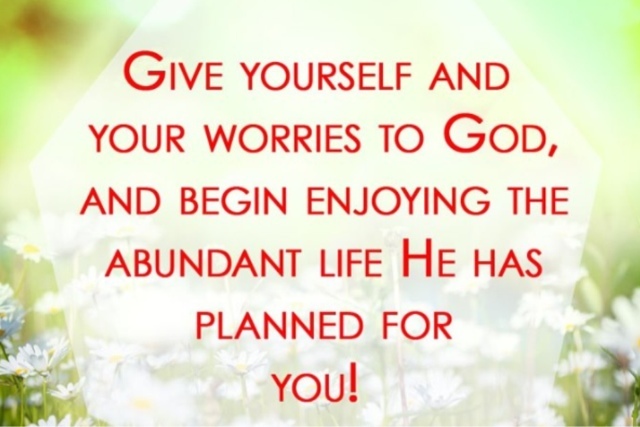 The Word says in Jeremiah 29:11 that God has a plan for our lives, a plan for good and to give us a hope and a prosperous future. He has planted talents and dreams in us all. Nowhere does the Bible say that there is any kind of expiration date on our great plan.. It is never to late, and now is not to soon. There is no time like the present. Let's get going!!!! Ok then... You know what's next!!! Write down your most amazing, from the heart, would love to do more than anything, goal!! ,Do NOT write down only what you think you can do or what you may be able to accomplish now , but write confidently in BIG, bold, letters what YOU REALLY WANT to do. I guarantee you that both lists would be very different! Don't ever sell your self short!! After all, where do our dreams and desires and talents come from? From The Lord!! He puts those notions in your heart. He gives us all unique gifts and talents, each of us is equipped to go after and achieve anything! Yes anything! The first battle must be won in our own minds believing that we CAN do all things through Christ who strengthens us..
Why would God ever give us a dream that we were incapable of obtaining? 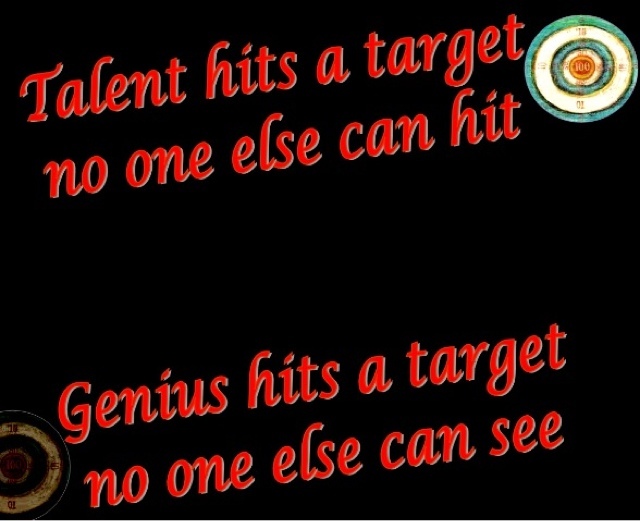 Why would He give us talents to be wasted and not used? He wants to give us the desires of our heart. 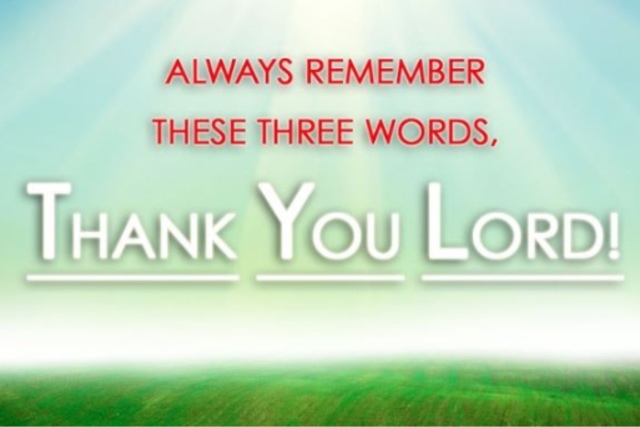 He longs to bless us and see us prosper and be blessed. He will guide us, help us, and line up divine opportunities .He will give us supernatural abilities and cause things to follow in our favor. He can make you stand out, He can give you the grace you need to handle every obstacle and He can open every door! 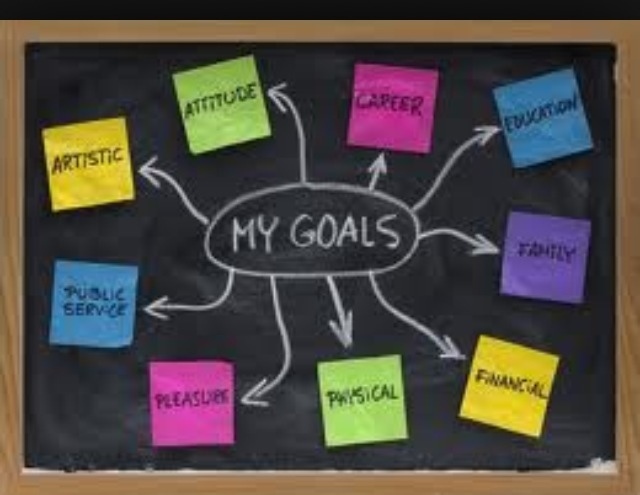 We should think HUGE and declare abundant and amazingly explosive goals for ourselves... Why not you? Why not me? We first must trust God, He will never leave you... Never!! so this is an awesome bonus since God will be right there to help us always. Then we must do our part, STAY POSITIVE, work hard, practice. study, focus, believe and never give up. Even when it seems impossible , even when we want to throw in the towel we must still aim for the prize and run the race. The finish line is always closer than you think! Your race is much different from everyone else's. 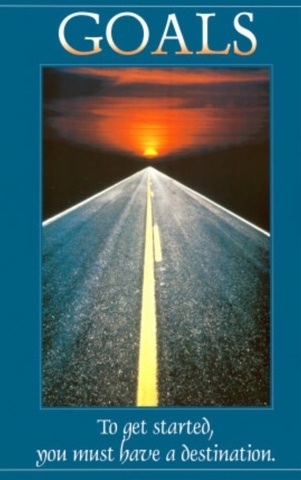 Each successful persons's race, road to glory, and journey will never be like anyone else's. There's so much to learn and enjoy along the way. Stay goal minded, remember as the mind thinks, the man follows! Do you not know that all the runners in a stadium compete, but only one receives the prize? So run to win your race. We hear story after story and amazing accounts of how many famous people throughout history whose amazing achievements have dramatically changed, benefited, and inspired our lives today had first failed hundreds of times. The commonality of these individuals is that they saw a goal, they visualized a dream. and kept on striving regardless of the odds. They refused to listen to the nay sayers. Defeat was never an option, they never gave up. Case and point, Thomas Edison took years and many failed attempts to invent the incandescent lightbulb that changed the way we live forever. In Walt Disney's biography it states that his high school art teacher told him he lacked creativity. Michael Jordan, one of the most famous NBA players of all time never even made his high school basketball team. The list is endless! Nothing means nothing!!! Write down your Goals, spend time daily visualizing yourself already having accomplished them. See every last detail of it all. What is it you will be doing? Where will you be? What way specifically would you like to see it play out? Spend time each day nurturing that vision by speaking out loud, declaring your goal in present tense. Fill in the blank as the future will dictate, "I am...." I can..." This is personal, nobody but you and God need to hear you! 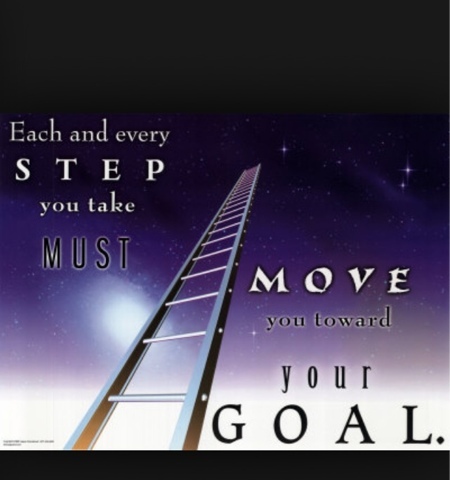 Then try to do something everyday to move yourself toward that goal. Live on purpose! Work hard, learn all you can, stay positive, and focused on the prize, the end result, find a mentor, someone or something that inspires you. Never give up! Hard work always pays off! Be tenacious, you are more than a conqueror! Speak only those things about your situation that will benefit you in some way! Refuse to let negativity take root. If you have a goal and a dream, do not let anyone including yourself tell you all the reasons why you can't make it happen. 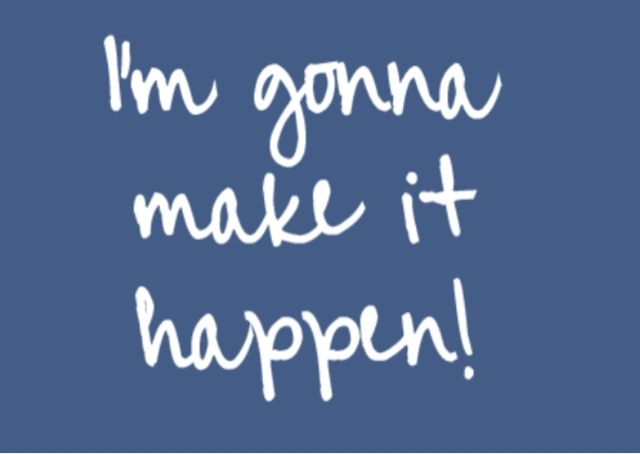 Tell yourself all the reasons why it will! Then .... Go do it!!! 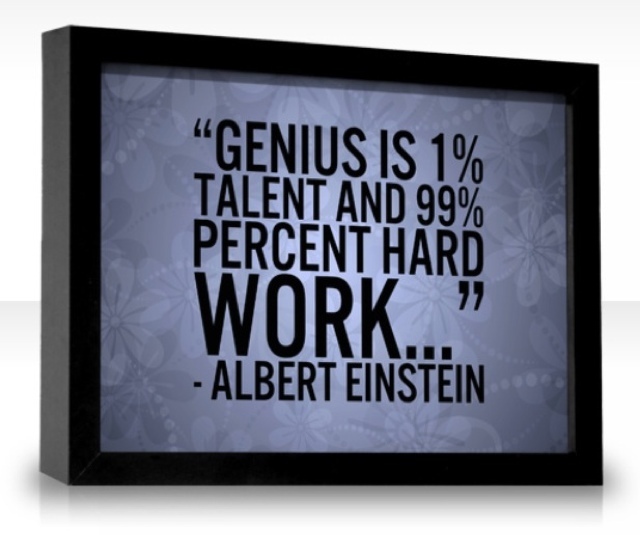 Genius is 1% talent and 99% hard work! You gave us our dreams, talents and desires, help us to stay focused and trust you to help us see them reached! We know we are nothing without you.. Help us to stay positive and to give you all the glory as you guide us every step of the way!!! We will see our dreams come to pass!!! In Jesus name! !